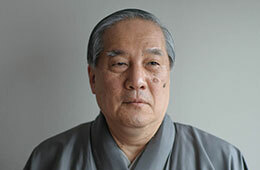 The-Noh.com presents long interviews with leading Noh masters on the essence of the traditional performing art. 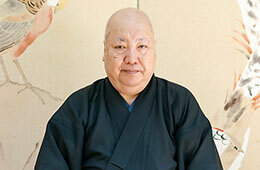 In early April this year 2017, I paid a call on Tetsunojō Kanze IX at a training institute in Aoyama. One day in 2016, I made my way to Kongō Noh Theatre, on the west side of Kyoto Imperial Palace, to pay a call on Hisanori Kongō. 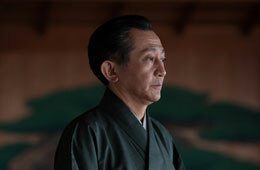 Lead Actor of the Kanze School, Gensho Umewaka, Head of the Rokuro Umewaka Family. 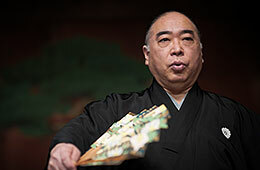 At the end of April 2013, I visited Kanze Noh Theatre in Tokyo's Shibuya Ward to meet Kiyokazu Kanze, the 26th grand master of the Kanze School.